Prosthetic devices might soon have a brand new feel. Researchers at Stanford University have created a new type of artificial nerve that much more closely replicates the actions of nerves in the human body. 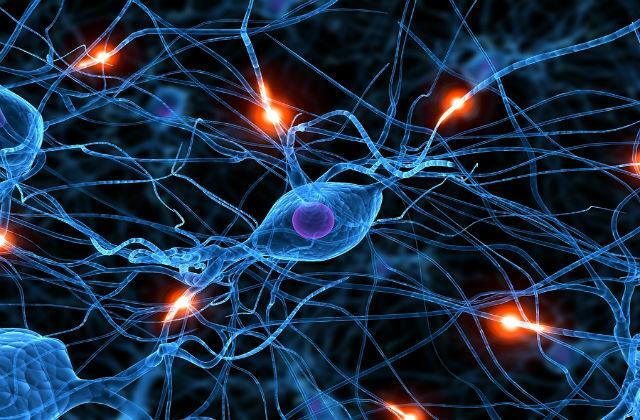 The artificial nerves are said to be able to sense touch, process complex information, and communicate that information with other nerves in the body. They’re also looking to add sensors to the nerves to track changes in texture, pressure, and positioning. The new nerves are made of a flexible material that consists of three different parts. The first part is a series of sensors that react to pressure cues. The change in pressure causes an increase in voltage that then gets sent to the second device called a ring oscillator that converts voltage changes into a string of electrical pulses. 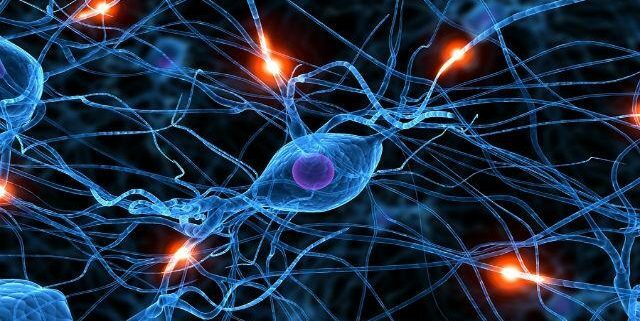 These pulses are fed into the third device, the synaptic transistor, which then sends out a series of pulses in a pattern that mimic the patterns produced by biological neurons. The results of the study were encouraging. The team at Stanford, led by chemist Zhenan Bao, were able to use the new technology to detect the slight motions of a small rod moving in different directions and were even able to use it to read braille. They were also able to carry out a successful experiment by connecting the artificial neurons to a cockroach and sending signals which caused the muscles in the leg to contract. The organic electronics used in the experiments are inexpensive to make, so there is hope that these experiments could create a low cost way for prosthetic wearers to be provided with much more sensory information that will help them control their appendages in the future. A Prosthetic Limb That Feels Real? Are You Relying Too Much On Your Intact Limbs?